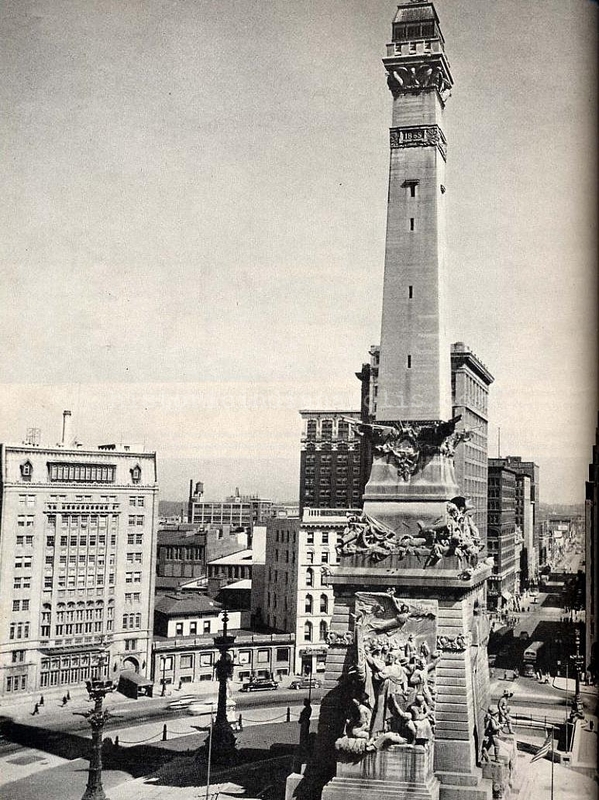 It would be fair to say many an architect or architectural firm gets known for designing a predominant genre of building, and that appears to have been the case since the earliest days the trade first appeared in Indianapolis. Of course, this would never preclude an architect best known for designing one type of building from taking on another genre. Work is work, after all–but a satisfied client is likely to be a returning client. And if the returning client dominates one area of development, it follows that the favored architect would be asked to crank out more of its successful genre. An architect known for office buildings may not be called upon to design a spacious retail location. Would you be likely to have the same architect designing apartment buildings as private homes? Not necessarily. Even after successfully filling a niche in the market, satisfying clients and creating a beloved and well used space, there are no guarantees that a building will be respectfully maintained or how long it will function as originally intended. If the building’s original use declines, what are the building’s chances for survival or reuse? Neighborhood theaters gained popularity alongside the development of the movie industry nationwide, and these sometimes petite, sometimes grand spaces eventually became about as common as corner pharmacies. 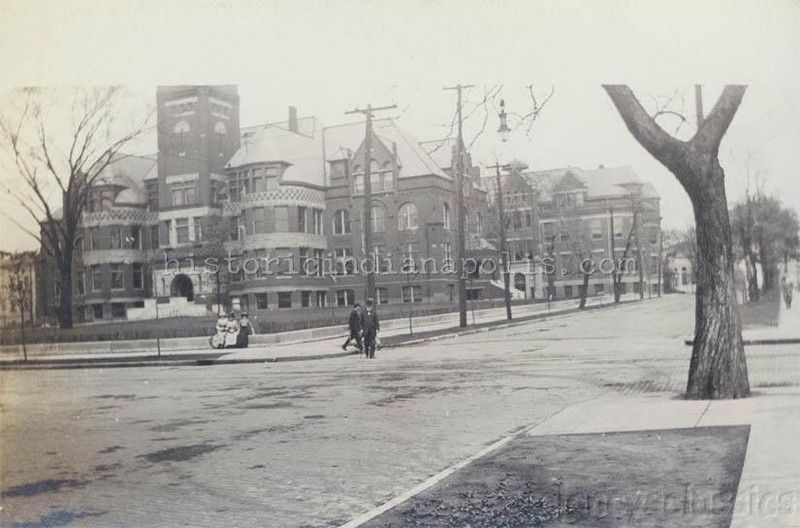 In Indianapolis, a large number of early neighborhood theaters were designed by local architect, George V. Bedell. Though Bedell designed a number of homes, and a smattering of commercial buildings, the bulk of his work was represented in religious structures and theaters. The Tacoma Theater, named for its cross street, and located at 2442 East Washington Street had a seating capacity of 600, and first appeared circa 1913. 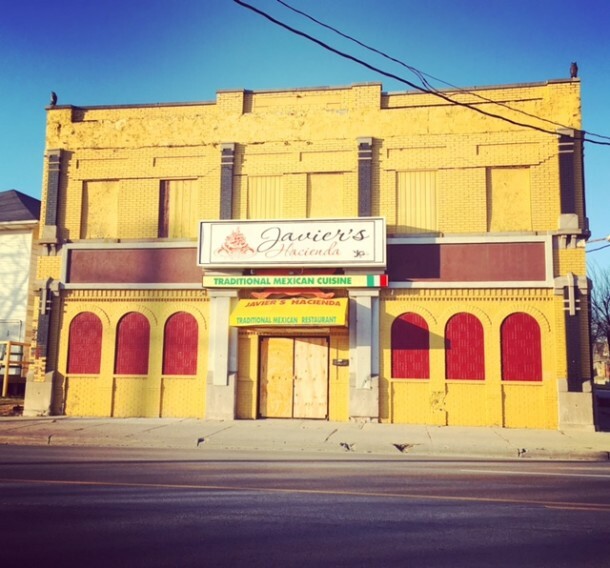 More recently, it provided the backdrop for some culinary drama, repurposed as Javier’s Hacienda. The Dream Theater operated as a movie theater for decades, beginning circa 1915 at 2335 Station Street, serving the Brightwood neighborhood through at least 1956. Talbott Theater, located near 22nd and Talbott Avenue, in current day Herron-Morton Place, formally opened in September 1926, with the film, “The Sap,” including seating for 600, and a Louisville pipe organ. Little of the originally advertised features can even be imagined if you visit “Talbott Street” Nightclub nowadays. No sign of the Interior decor provided by a nearby interior decorator, Charles H. Sedam, none of the Goldstein Brothers fixtures, nor murals painted by George Miller. Perhaps somewhere yet unseen, evidence of Hetherington & Berner’s supply of structural steel may be found. Ritz Theater, still standing–just barely–opened in February 1927 with an original seating capacity of 1400, was more extravagant than many other neighborhood theaters. It featured four large chandeliers, a “Babies Cry Room,” “Men’s Smoking Room,” and a check room for “clothing, baby cabs, bicycles and children’s toys.” Hard to imagine now, but there was originally a canopy over the sidewalk entrance and the sign burned bright with over 1500 lights. Did you ever see a movie in one of these neighborhood venues, or any other? Please do share your memories with us. Where Was This? 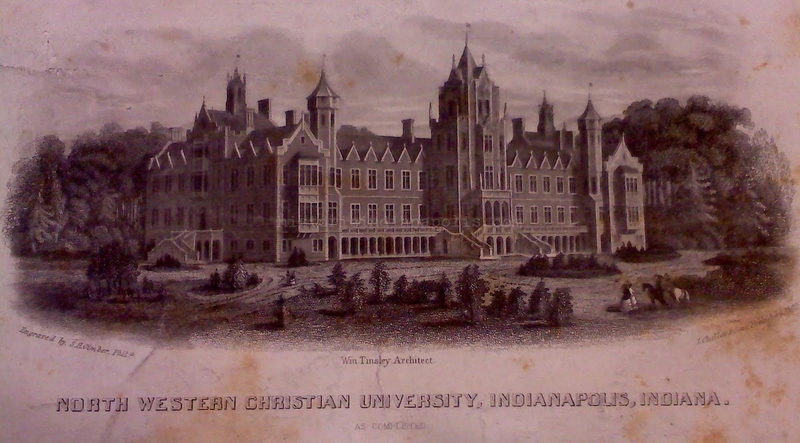 Mystery buildings of Indianapolis…turned out to be Terre Haute. 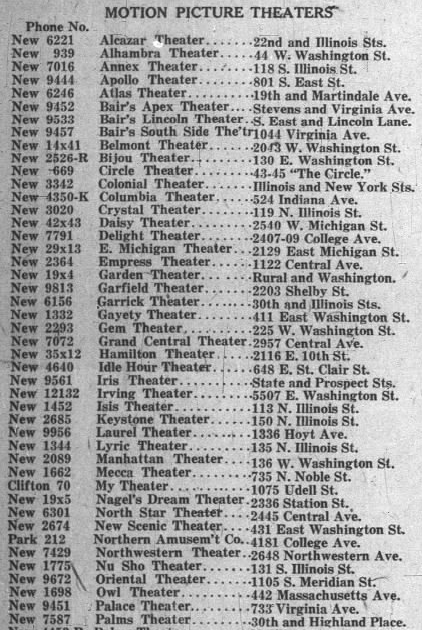 Almost all the theaters had their phones from the “New Telephone Company”. Your article is a very nice effort indeed! You may find it interesting that the little 5 rank theatre pipe organ from the Dream Theatre is still in existence in a home in Shelbyville, IN. The organ was removed from the theatre in 1941 by a local organ company and installed in the Lawrence United Methodist Church. Then resold to the family in Shelbyville in 1970 where is is till playing today. Thanks for the alert, Carlton. 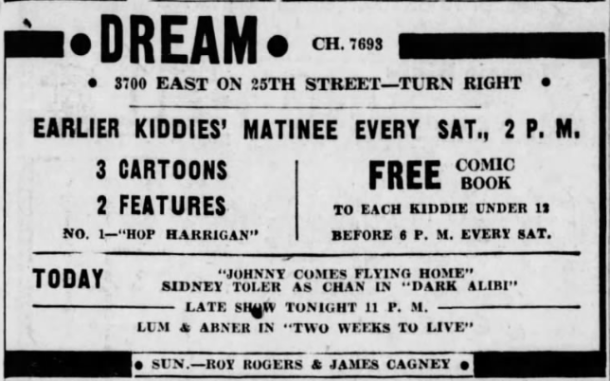 Did a little further digging and found exactly where the Dream used to be located, though it’s quite confusing since the address number changed so many times through the years, and there was another theater in the building we formerly featured at one point. 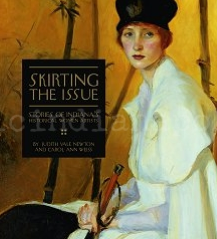 Fun to unweave the mysteries. Thank you! The Ritz? Ya betcha! During WW II, many theatres collected recordings (78 rpm, of course) to give to Camp Atterbury, Fort Benjamin Harrison and others, I suppose. For every 6 recording a person brought in he or she got a free ticket. I collected 36 in my general neighborhood of 40th & Capitol, got the promised 6 free tickets, and my next 6 Saturdays of double features, Movietone News, and cartoons were set. During that time I saw a 15 episode serial featuring Slingin’ Sammy Baugh, possibly the best all around football player ever to pull on pads. The plot consisted of Sammy giving up football (yeah; as if!) to fight the enemies of America. Football? He could do that. Act? Not so much. The Irving Theatre? Yep, that one, too. I was about 4 and a half years old, and several in my family went to the Irving to see a double feature of a western (where some guy rides toward the screen and fires a gun directly toward the audience), and a George Raft-type criminal enterprise film that featured some bad guys in a basement where a steam pipe or some such bursts and fries them alive. Scared the bejesus out of me. Can you remember things from when when you’re four? When they’re that over the top, ya betcha!